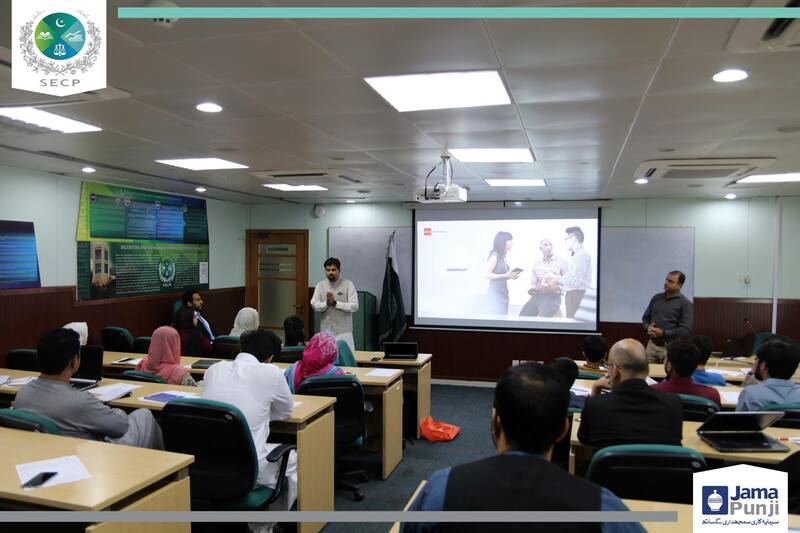 Securities and Exchange Commission of Pakistan (SECP) in collaboration with Association of Chartered Certified Accountants (ACCA) conducted a training session titled “Ethics and Professionalism in a Changing World” for SECP employees at its Head Office, Islamabad. 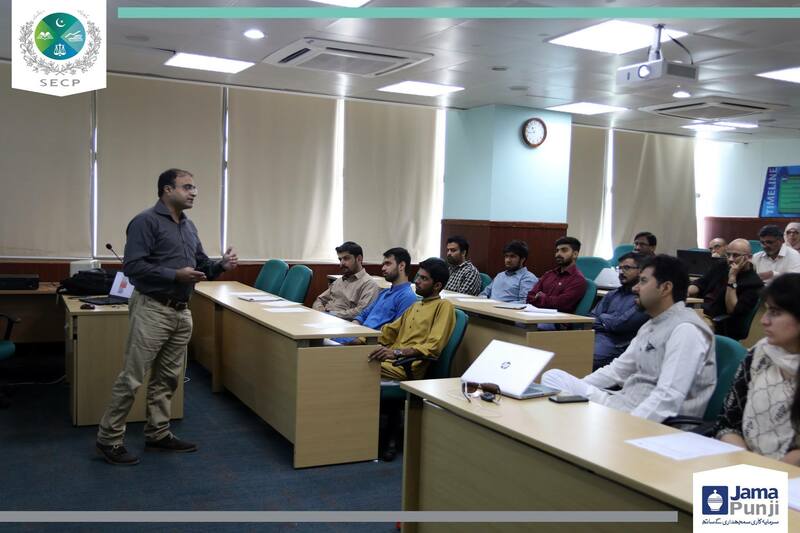 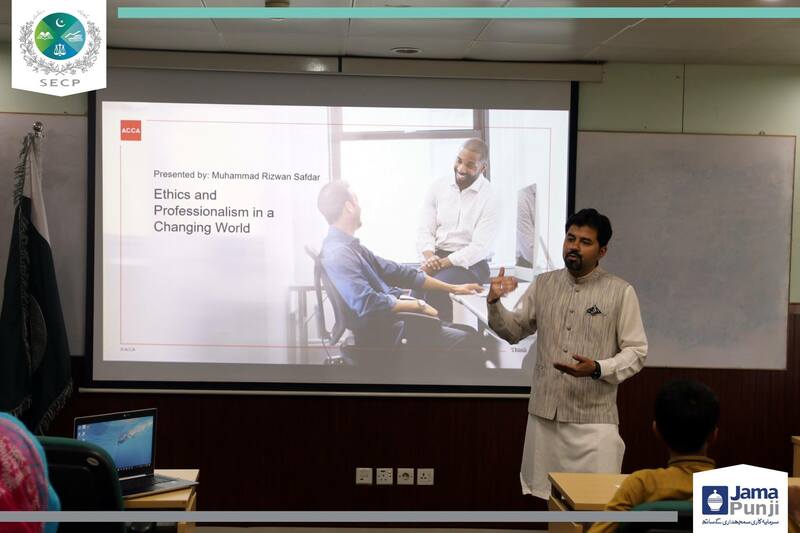 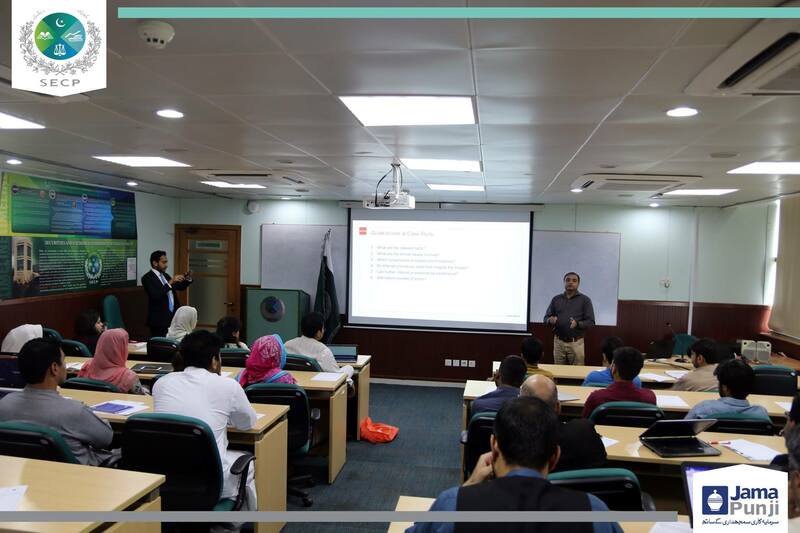 The speaker Mr. Muhammad Rizwan Safdar-Manager Internal Controls & SOXs (ACCA) shed light on ethical codes and fundamental principles to be observed at the workplace. 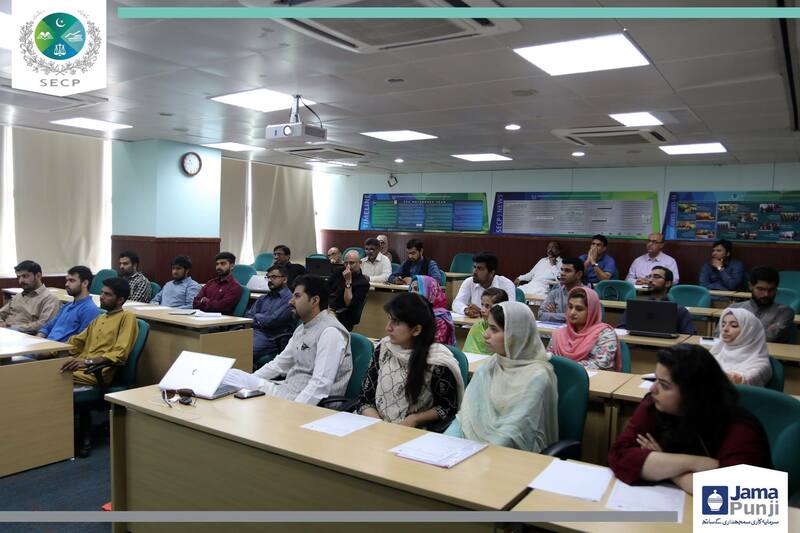 The training was jointly organized by SECP’s Investor Education and Human Resource & Training Departments.